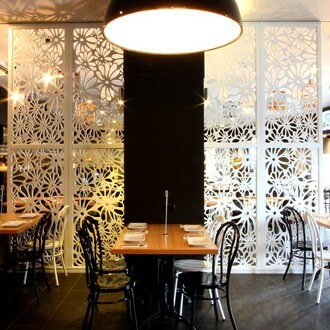 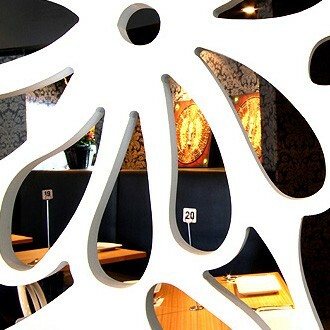 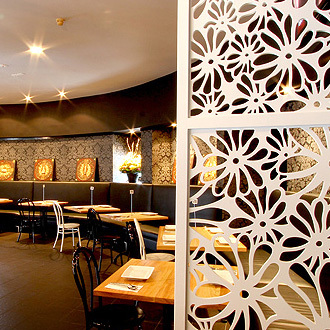 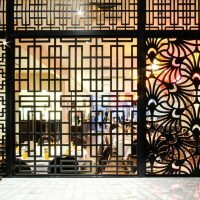 Steel, aluminium and timber laser cut screen with powder coated finish. 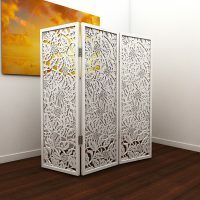 Creates unique privacy screen. 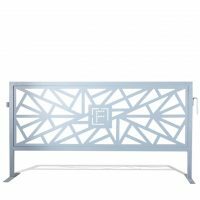 Custom make design and sizes available. 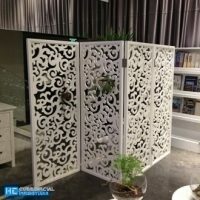 Please have a look at HC Designer Screens (HCDS) website for more information.